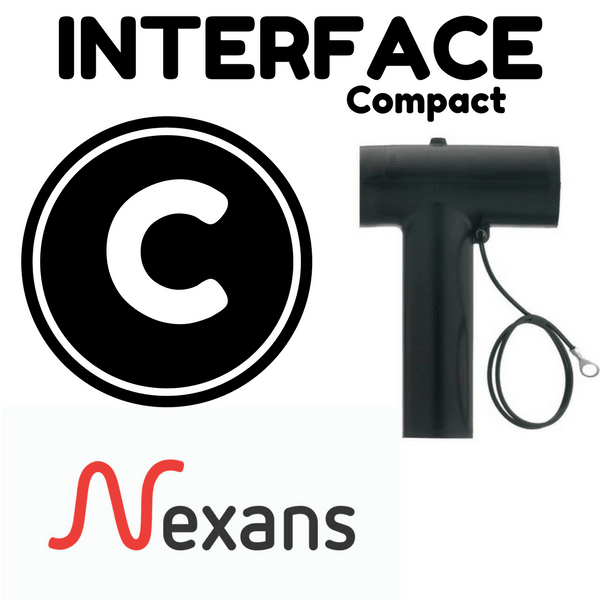 Nexans Euromold Interface A separable connectors for terminating MV-HV cables (including XLPE EPR 11kV 17.5kV, 24kV) – a complete range of elbow connectors for termination of medium/high voltage cables into switchgear, transformers, motors and substations up to 24kV. Full supporting range of Euromold elbow 11kV connectors, straight connectors, straight plugs, surge arresters and bushings suitable for Interface A bushings according to CENELEC EN 50180 and 50181. Euromold Interface A connectors are suitable for termination of polymeric (XLPE EPR) insulated cables with copper wire or tape screen, wire armoured (SWA/AWA), wire braided or unarmoured cables into MV-HV Electrical Equipment with Interface A bushings. 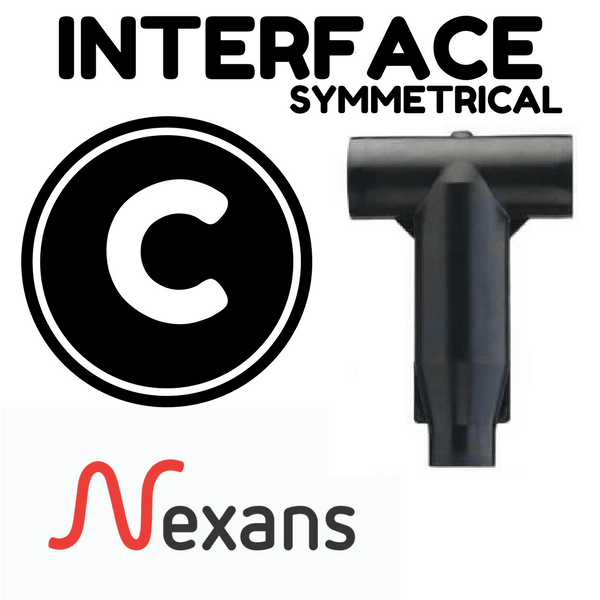 Select the Nexans Euromold connector part number from the below table which provides the best centring to the cable core insulation diameter and substitute X according to the conductor size and type. Add a ‘K’ for use up to 24kV. 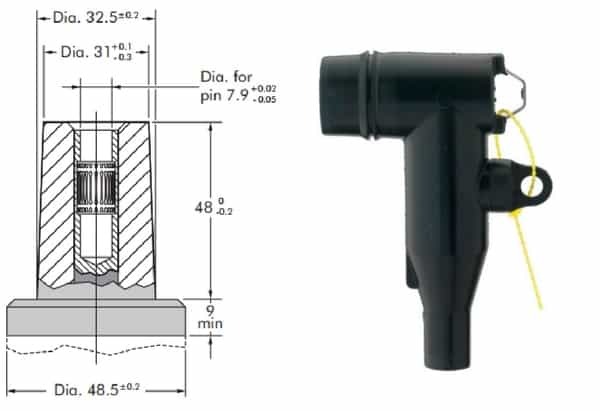 Euromold Connector Order Example – the MV-HV cable to be terminated is XLPE insulation 24kV, 50sqmm stranded aluminium with a core insulation diameter over medium/high power cable of 20.4 mm. 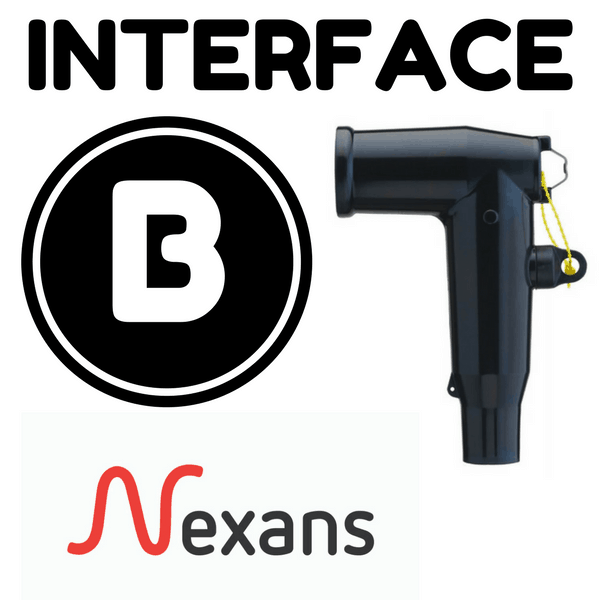 Order Code Nexans Euromold K158LR-FG-50(K)M12-2+11TL. Full supporting range of Euromold medium voltage accessories for use with Interface A connectors are available. 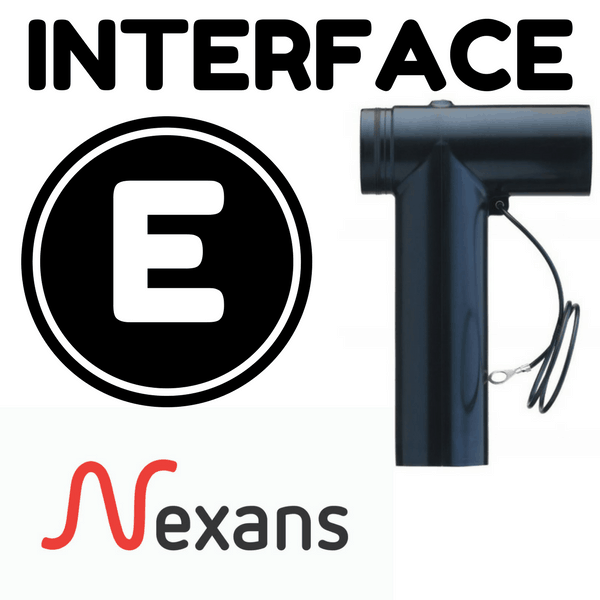 Receptable used to fit over a bushing with a type A Interface to provide “dead-end” function. Renders the assembly watertight. Can be supplied with an earth lead. 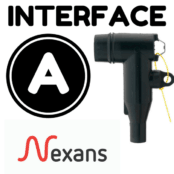 Plugs into MV-HV separable connectors or receptacles to provide “dead end” facility. Renders the assembly watertight. 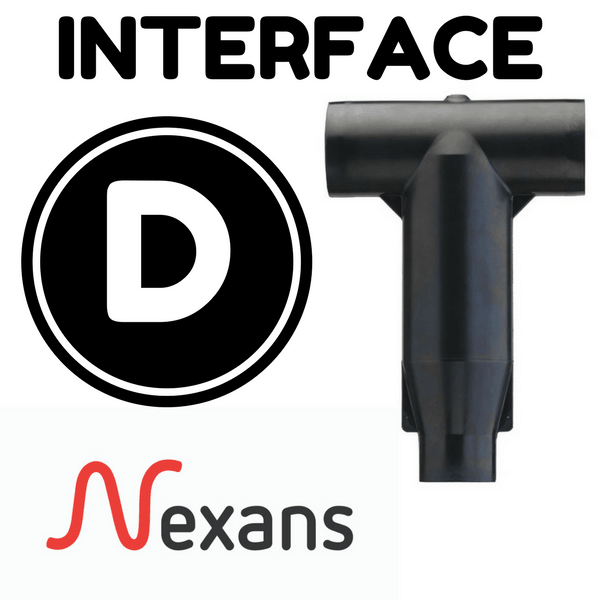 Stand-off plugs used to support and “dead-end” connectors with a type A Interface when removed from medium/high voltage electrical equipment. 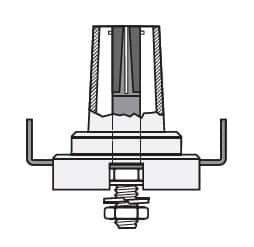 Earthing plug designed to support and earth Euromold connectors with type A Interface bushings when removed from medium/high voltage equipment. 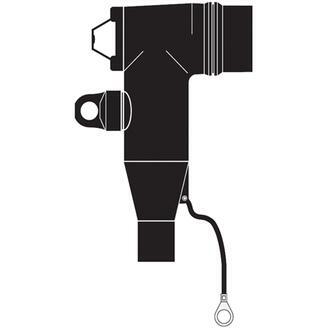 Separable tee connector is designed to connect three cables of the same or varying sizes or two cables to equipment. 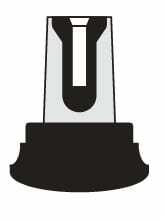 For an adapted bail please contact us. 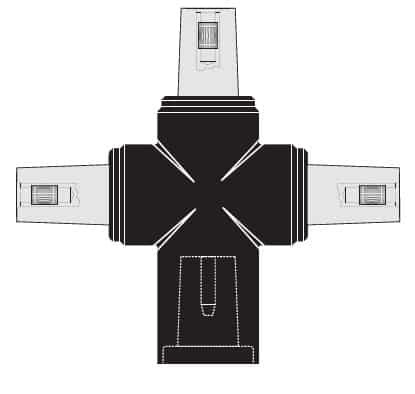 Separable cross connector is designed to connect four cables of the same or varying sizes or three cable to equipment. 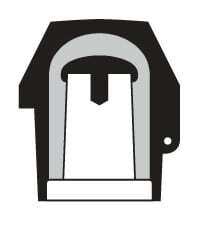 For an adapted bail please contact us. 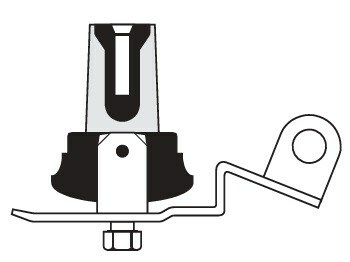 Three-way junction provides a flexible means of connecting two or three cables of the same or varying sizes. 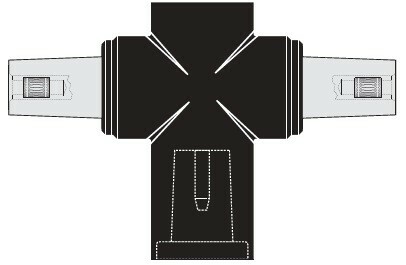 HV Connectors manufactured by Nexans Euromold to suit Interface A bushings, 11kV-24kV. Call us to discuss your requirements for cable connectors, terminations and joints for 11kV-33kV high voltage power networks. 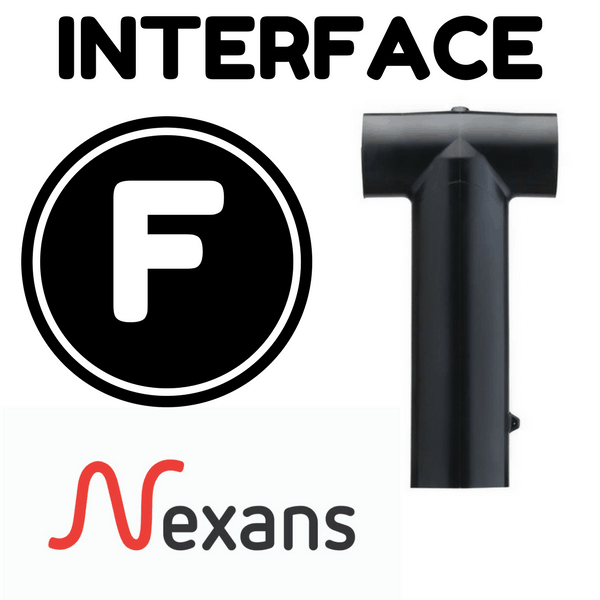 ➡ See the below product sections for the complete range of Nexans Euromold Connectors suitable for Interface A bushings on MV-HV equipment.